Thea for Rhino is available now at thearender.com/rhino. Existing Thea Render customers can buy the new integration plug-in immediately. New customers will be able to purchase the full bundle: the standalone Thea Studio package and the integrated plug-in. Thea for Rhino currently supports 64-bit Microsoft Windows operating systems (Vista onwards) and is compatible with the 64-bit Windows edition of Rhino 5. Headquartered in Greece, Solid Iris Technologies is an industry expert in the development of photorealistic physically based 3D rendering solutions. 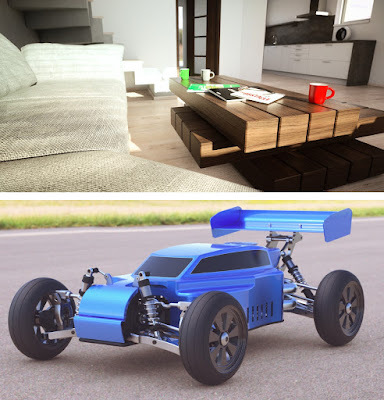 Along with a wide range of integration plug-ins, Thea Render is used in market segments such as architectural visualization, product design, and automotive engineering. Across the globe, Solid Iris Technologies provides its range of products through a network of resellers and supports renderer integration with its robust software development kit.